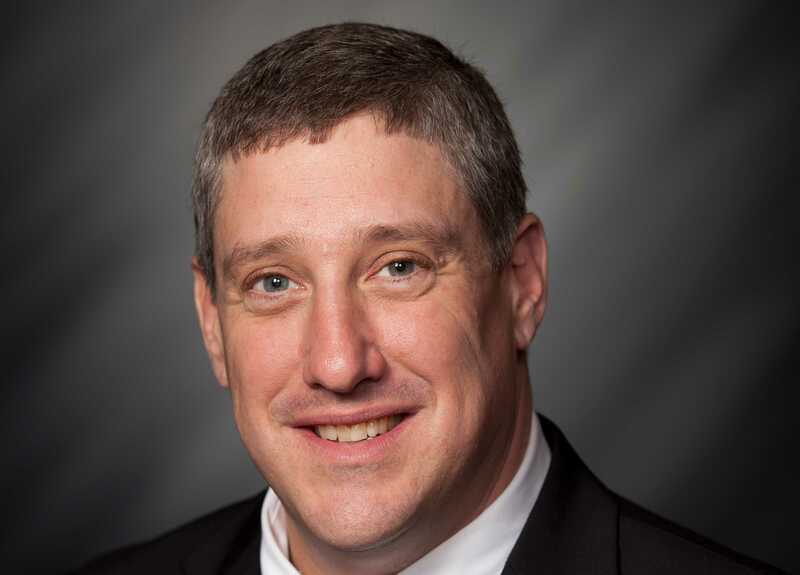 However, Rep. Ben Smaltz, R-Auburn, who chairs the House Committee on Public Policy, disagrees with the approach behind the measure and has not allowed it to be heard for the past three years. “If my wife is on the table and the government comes in and says ‘no,’ there’s going to be a fight,” he told the outlet. As previously reported, a number of doctors and nurses have spoken out against the assertion that abortion is necessary to save the life of the mother, as if a situation arises, the doctor will simply perform a Cesarean section and deliver the baby early. There is no need to kill the child in the process, they state. Schlichter says that her organization will continue working to outlaw abortion in Indiana despite opposition to the measure. Hoosiers for Life contests Indiana Right to Life’s characterization of the abortion rate, noting that the figures are again on the increase as 7,778 abortions were carried out in the state in 2017, compared to 7,280 in 2016. View the latest report from the Indiana Department of Health here.